Johns Cafe is a premium child theme for Divi designed for restaurants, cafes, bistros and more. It’s a multi-purpose theme with store integration allowing you to sell your dishes online, and keep your customers informed regarding new products. 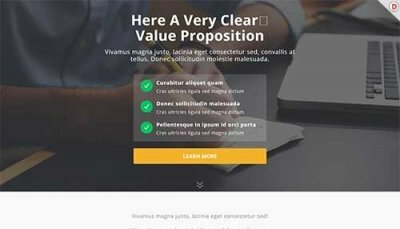 This Divi Child theme allows you to customize your website based on your needs. 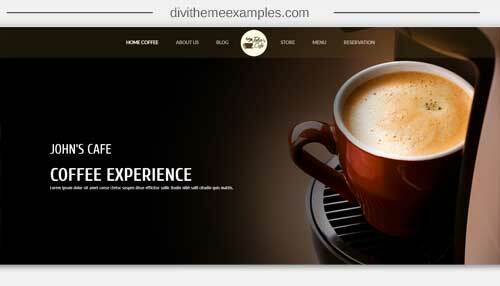 John’s cafe Divi Child Theme is 100% responsive and easy to use. 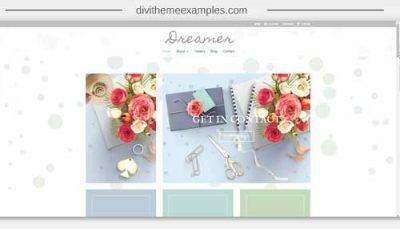 Furthermore, as this is a Divi child theme you can easily customize it by adding or removing pages or new content. 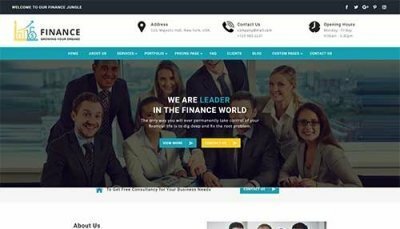 It also has integrated SEO, general schema and local business markup. We encourage you to view the demo!